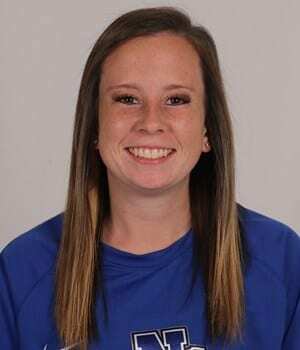 University of North Georgia softball player, Kylee Smith, has been named the Peach Belt Conference Pitcher of the Week. The conference announced their consideration on Tuesday afternoon. Smith was 2-0 in three NFCA Leadoff Classic appearances, allowing just two hits in 13.2 innings, with a total of 24 strikeouts. She also picked up her first win against No. 19 Lenoir-Rhyne University, going all seven innings with two hits allowed and one walk while striking out 15. 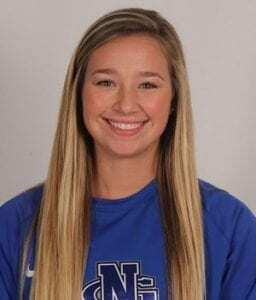 The UNG sophomore pitched five, no-hit innings, landing a 6-3 win over Hillsdale. 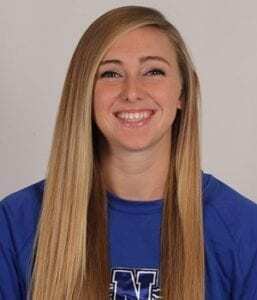 Overall, Smith struck out six, before pitching 1.2 innings of relief against California University of Pennsylvania, where she struck out three with no hits nor walks allowed. Smith is currently tied for the league lead in wins and is second in strikeouts. 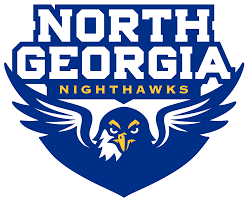 According to the University of North Georgia Athletic Department, the Peach Belt Conference announced the No. 16 UNG women’s basketball team as conference winners on Wednesday, October 31. 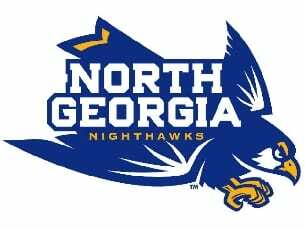 The Nighthawks claimed all possible first place votes to earn a maximum point total of 121 in the poll. Columbus State was second in the voting with Lander third and a tie for fourth between Flagler and Francis Marion. Coaches were not permitted to vote for their own team. UNG claimed their second-ever PBC regular season championship and their first PBC Tournament title in 2017-18. 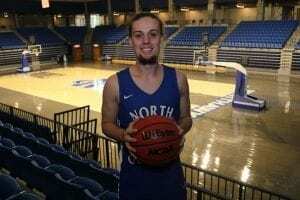 UNG also made their second NCAA Tournament appearance, advancing to the round of 16 and the regional championship game. The Nighthawks will return three of their top four scorers from last year’s team including All-Conference senior guards Amber Skidgel and Vanessa Agrusa. Also returning is 2017-18 PBC Freshman of the Year Abbie Franklin. According to the University of North Georgia Athletics Department, the Peach Belt office announced UNG senior guard, Amber Skidgel of the No. 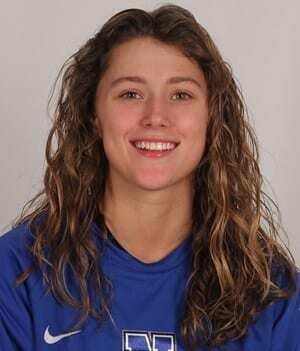 16 women’s basketball team, to the Preseason All-Conference team Tuesday afternoon. Skidgel is from Bethlehem, GA and was named a first team All-Conference selection last year after leading the Nighthawks to a PBC Regular Season and Tournament Championship. She led UNG with 12.6 points per outing and was seventh in the league in points and eighth in blocks. She also led the league in made-threes with 68 and was fifth in the PBC in three-point percentage, shooting just over 36 percent. Skidgel was joined on the team by Francis Marion’s Shaunice Fulmore, Lander’s Mylea McKenith, Flagler’s Tabitha Odabe and Columbus State’s Tatiana Wayne.